Uolis Nah offers extended stays or those who just want to experience Tulum life. Get a 10% discount just by booking online. 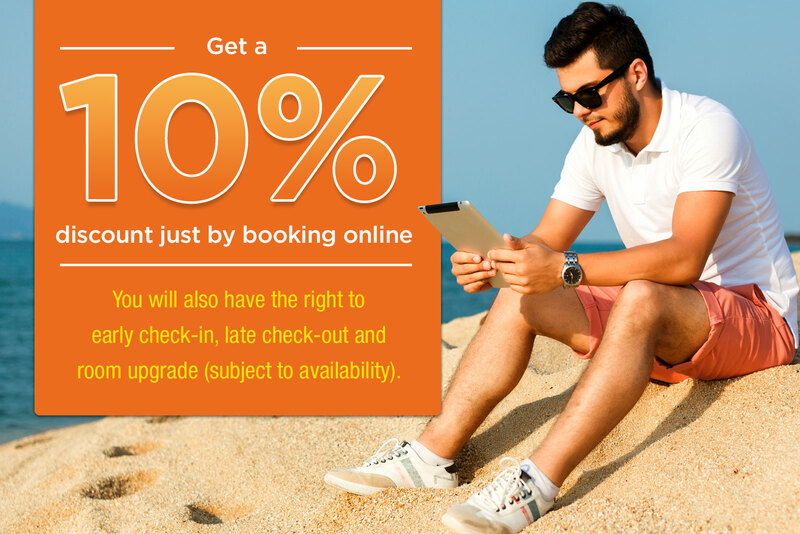 You will also have the right to early check-in, late check-out and room upgrade (subject to availability). We found the staff friendly, location great (close to town but about 5km from beach). The included breakfast was simple but totally fine. Would stay again!! Beautiful place, great value for your money I’ve stayed at Uolis Nah for 2 days and really enjoyed it. The room was great and well equipped. the bed was very comfortable and the balcony was really nice as well.